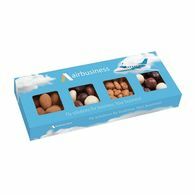 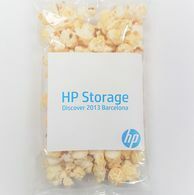 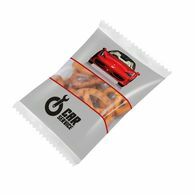 If you're after something a little more savoury, we have a brilliant selection of snacks that make great additions to events, exhibitions, meetings, conferences and even gifts for customers and clients. 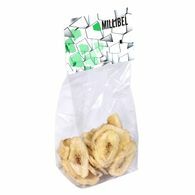 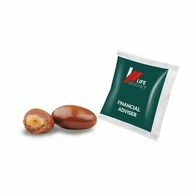 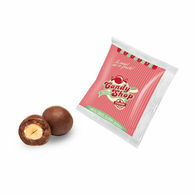 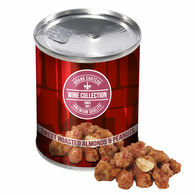 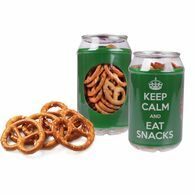 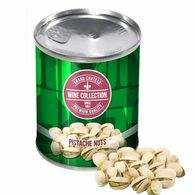 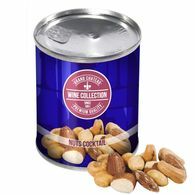 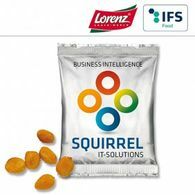 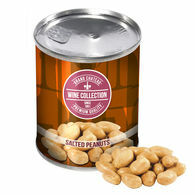 Choose from a range of tasty promotional products such as Pringle Chips, Mixed Nuts, Pistachios, Pretzels and more. 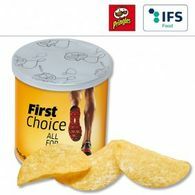 All of which come in a convenient personalised can which you can personalise with your brand logo and/or message. 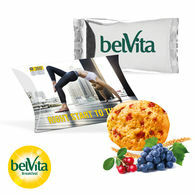 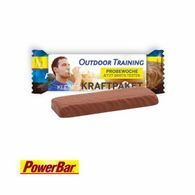 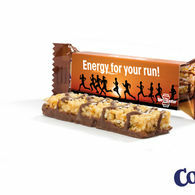 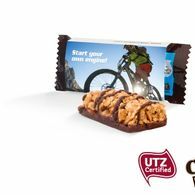 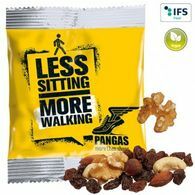 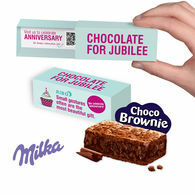 Appeal to all types of customers with a choice of Energy and Cereal bars to give your clients and customers a boost. 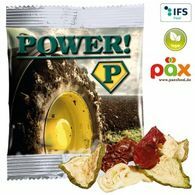 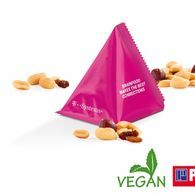 With the addition of personalising the wrappers or sachets you can stay with your customers all day ensuring they remember your brand through attractive packaging design.